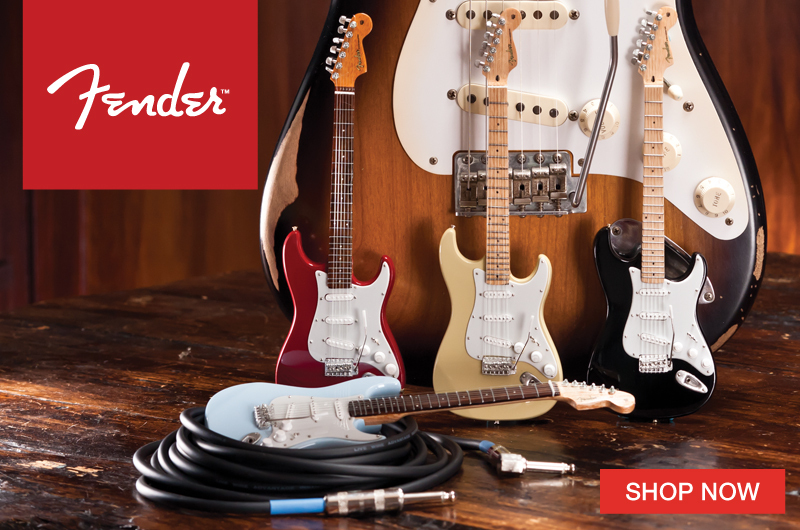 LinkedIn has emerged from the pack to become the premier social site for advancing your career. 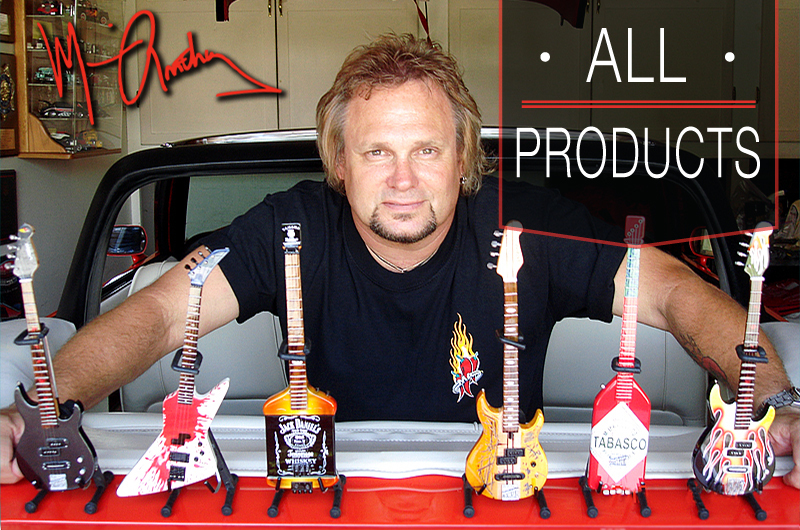 Like many web tech companies, the folks at LinkedIn believe in having fun while they work really hard, so when they wanted to recognized the rock stars within their ranks, they naturally turned to AXE HEAVEN® to create an appropriately-unique handcrafted promotional miniature guitars. 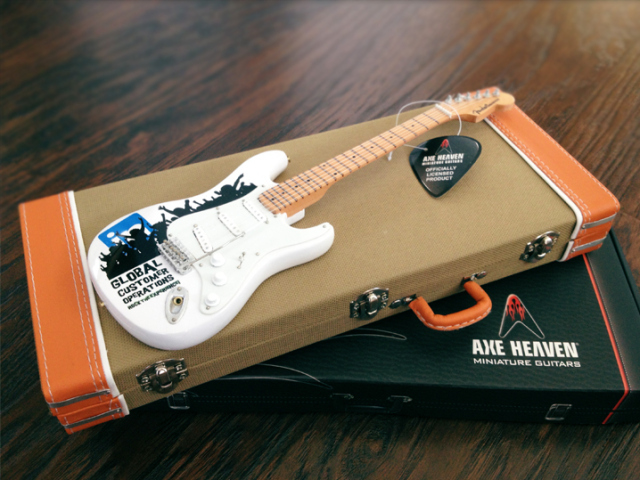 When you distribute our custom promo mini guitars as a way of expressing your gratitude to your most-important staff members for their performance, your thank-you message will remain top-of-mind for a lifetime, because these cherished prizes end up prominently displayed on office desks, trophy shelves or other conspicuous locations for all the world to see, admire, and envy. 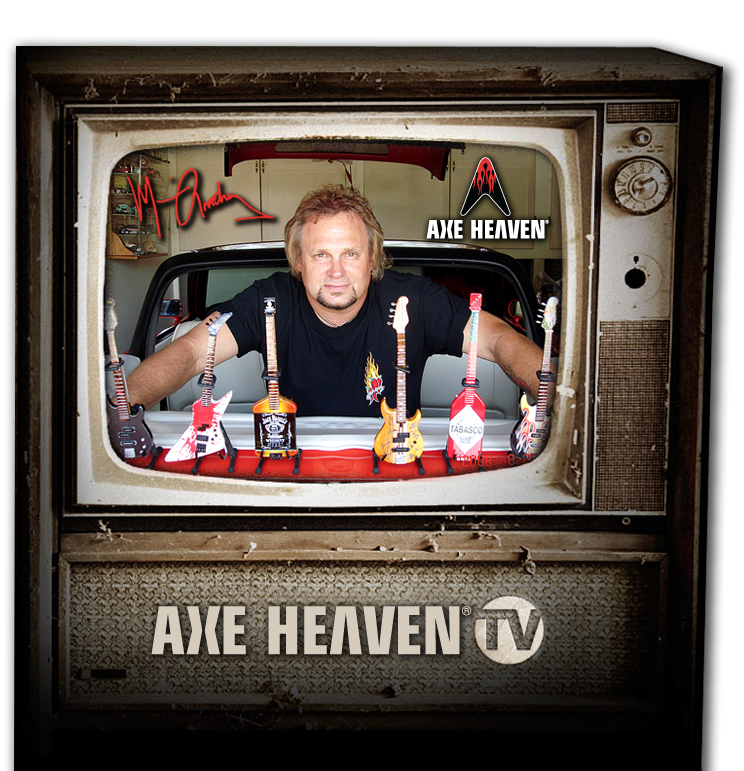 Here at AXE HEAVEN®, we want to help your brand make a lasting impression with your target markets, whether they are internal or external. 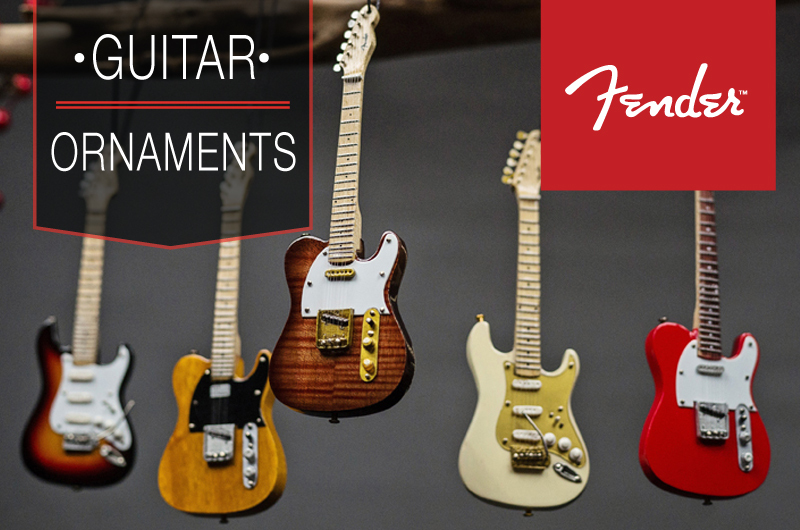 We can design, develop, and create one of the most unique promotional gifts, employee incentives, or branded guitar trophies and awards available in the marketplace. 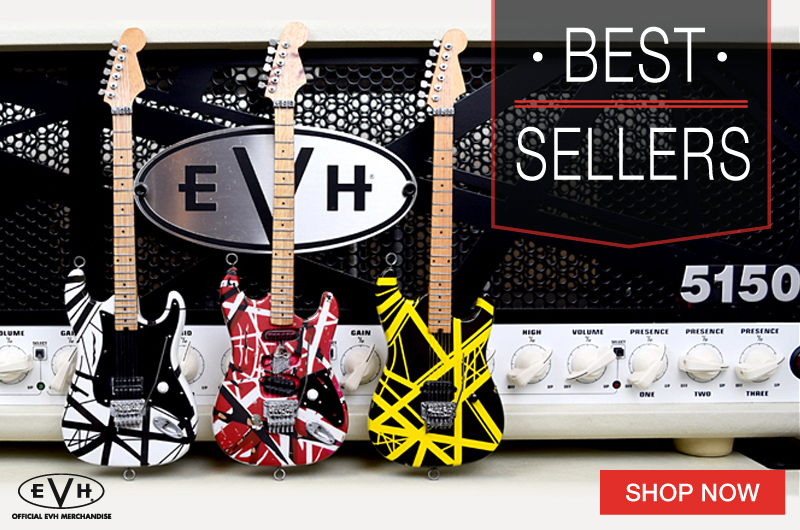 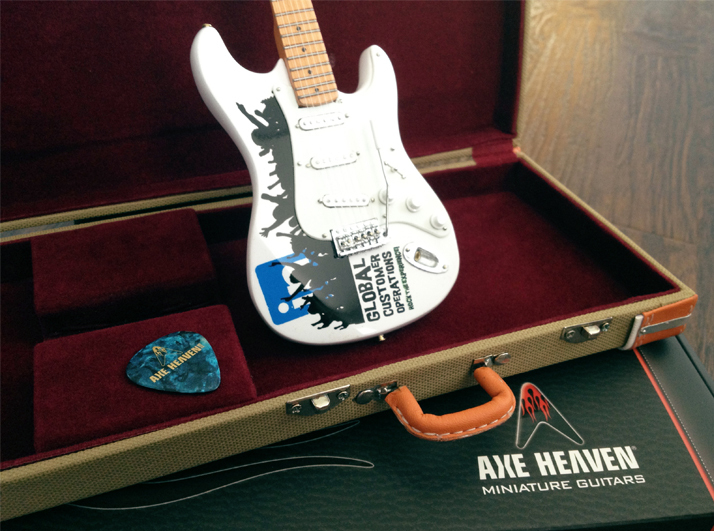 AXE HEAVEN® customizes our handcrafted mini guitars to communicate your message and enhance the image of your brand. 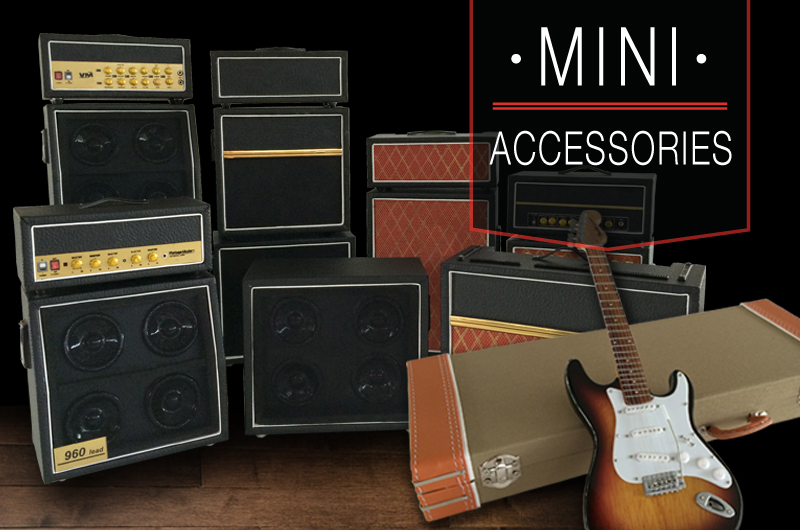 The optional miniature tweed style guitar cases look so real! 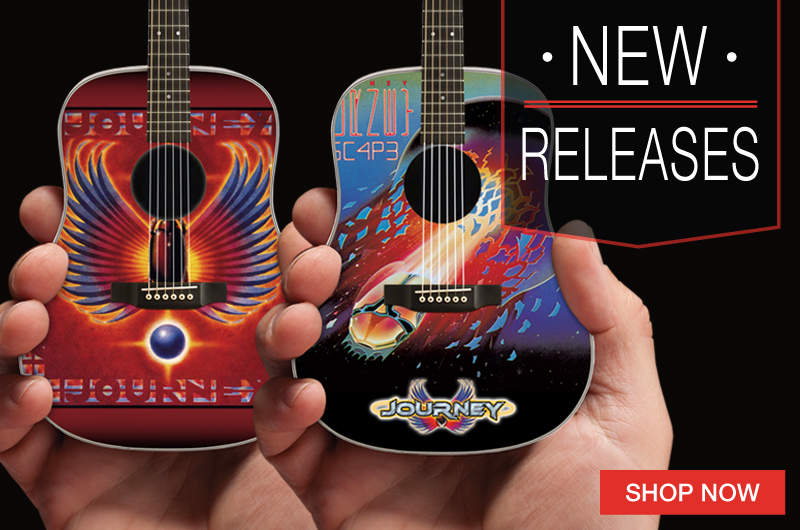 An optional mini guitar strap is also available to add the final personal-touch-accessory to your personalized package. 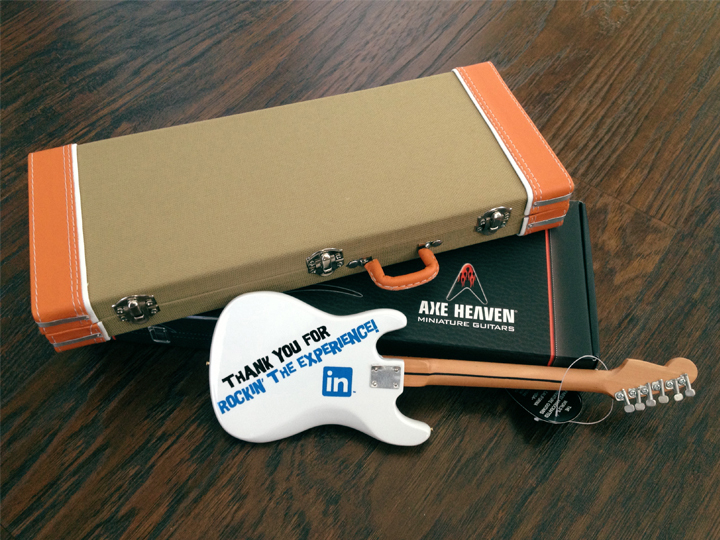 LinkedIn customized one of our distinctive models to convey a thank-you message to its internal global customer operations team.